The home for sale at 835 Loma Long Beach CA 90804 is ready for offers. 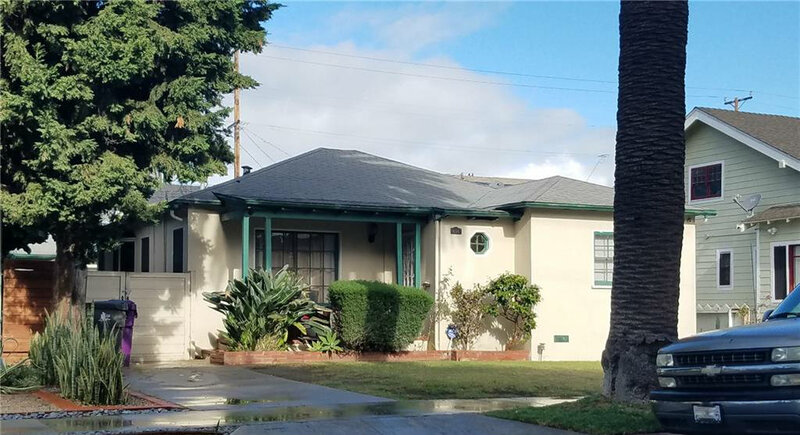 If you are looking for a Long Beach home, this may be it priced at $679,000. 2 bedrooms, two bath home with 1,124 square feet. The home was built in 1939 so it has all of the charm of that time in life. Currently for sale for $679,000. Are you ready for the Long Beach Marathon on October 8th, 2017? Are you ready for the Jet Blue Long Beach Marathon on October 8th, 2017? Get ready to run, watch and cheer on the runners on Sunday in Long Beach, CA. Join us for the Marathon or Half Marathon. ~The TeamPWCF Member who raises the most money wins an iPad Mini 3! To join offline download the registration application. Ring the new year in style by attending one of the many events in Long Beach California. Local real estate blogger Jay Valento has the top 20 Long Beach New Year’s Eve events in the city. Take a few minutes to review his list. 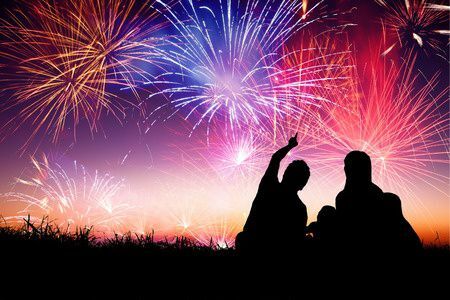 14 locations for New Year’s events in Sherman Oaks or Studio City, check out those Los Angeles New Year’s events. Want to run one of the most scenic and flat courses in California? Choose to Run Long Beach this year. Starting and finishing in Downtown Long Beach. After running on the Beach Path, you’ll run through Marine Stadium, past Blair Field and then out through the student filled cheer alley at California State University, Long Beach. After a loop around campus, head back towards downtown, and you’ll be greeted by cheering fans, family and the great sounds and energy at the Finish Line Festival. It’s a race that can’t be missed! Perhaps no other Half-Marathon course in the country can match the scenery of the Long Beach Half Marathon. The Half course is flat and fast and runs 100% along the shoreline. Visit the Course Section for detailed information. We are excited to announce the new title sponsor of the 5K Run/Walk – The Aquarium of the Pacific. The Aquarium of the Pacific 5K Run/Walk will be held on SATURDAY, October 9th at 7:00am. The Aquarium of the Pacific has proudly sponsored our Kids Run since 2010 and has decided to expand their partnership to the 5k Run/Walk for 2015. Avid and leisure cyclists alike, take the opportunity to ride one of the most beautiful Bike Tours in Southern California. It is a safe, scenic and a fully closed 20 mile course. Be a part of the marathon weekend experience with all the perks including a commemorative event shirt, finishers medal, FREE Beer in the Michelob Ultra Beer Garden and more! Whether you’re riding for time or simply to enjoy the sights of Long Beach, the 2016 Bike Tour is sure to get the Long Beach Marathon and Half Marathon events rollin’. Runners and Riders alike loved our inaugural year of the Combo offering. This is your chance to receive an official time for your Bike Tour and your choice of either the Half Marathon or 5K. This division is extremely limited. It’s the %$#&*@^ Catalina Wine Mixer! Join us for the 2nd Annual Catalina Wine Mixer at Descanso Beach Club! Experience the classic event from Step Brothers, full of fun, live bands, DJs, gourmet food and fine wine on Catalina Island. You don’t want to miss this event. Please join us for a bonfire on the beach to celebrate the end of summer with our clients family and friends! Enjoy Smores, live music, Raffel with prizes, games, and fun for the whole family! We will be set up at Corona Del Mar’s “Big Beach” near the fire pits!